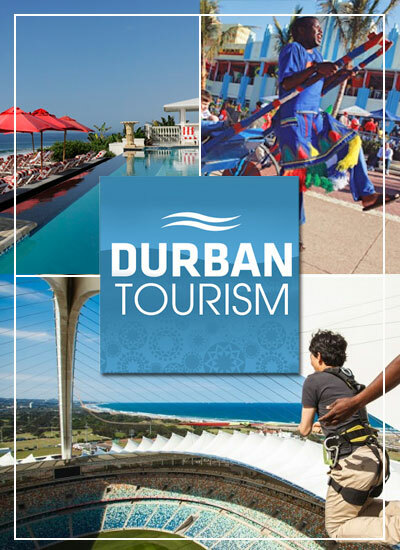 Speaking at the INDABA Travel and Tourism Shows opening ceremony, President Jacob Zuma announced that Durban has secured the rights to host the show for the next five years. 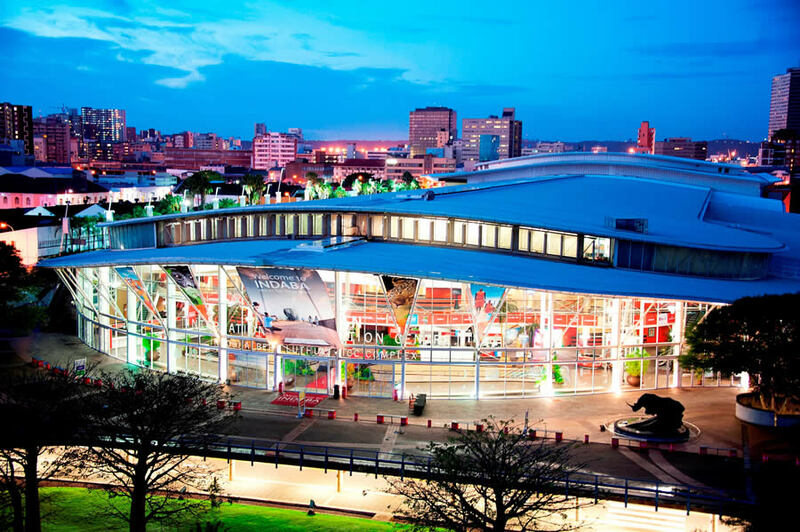 Commenting on the announcement, Chief Executive Officer of the Durban ICC, Lindiwe Rakharebe noted, We are thrilled, honoured and proud to be the host venue for Indaba for the next five years. 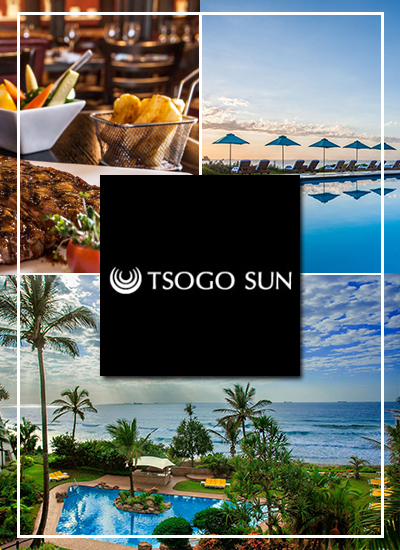 Having been home to Africas Top Travel show since 1992, it is wonderful news that we will remain its host for the next five years at least. 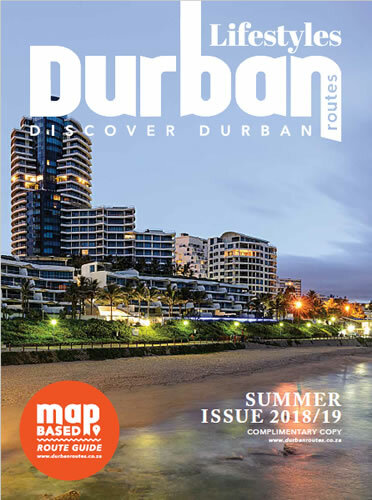 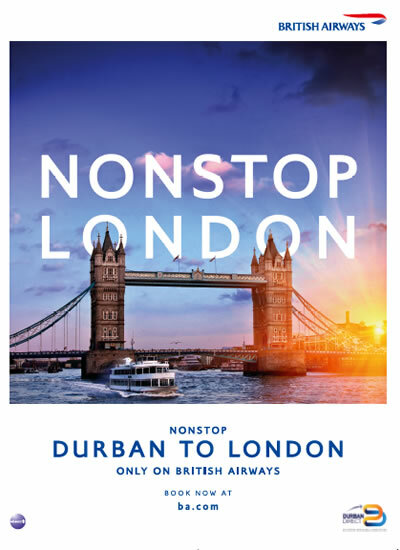 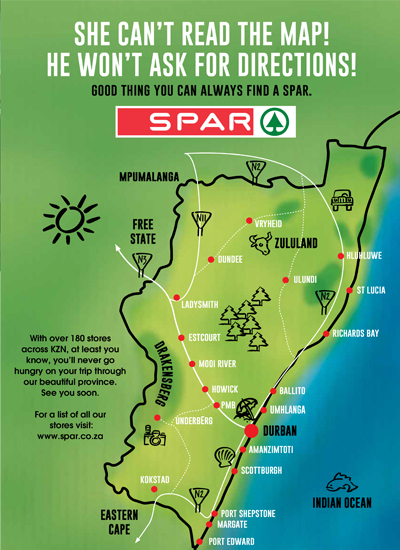 Indaba is one of the highlights of our year and is the ideal showcase of the amazing tourism offerings available in Durban and KwaZulu-Natal, not to mention that the event is also the premier platform to discuss the growth and development of our tourism industry in the years ahead, added Rakharebe.